My version of “Quack” Friday. White ibis coming in for a landing. A great blue heron posing for me. 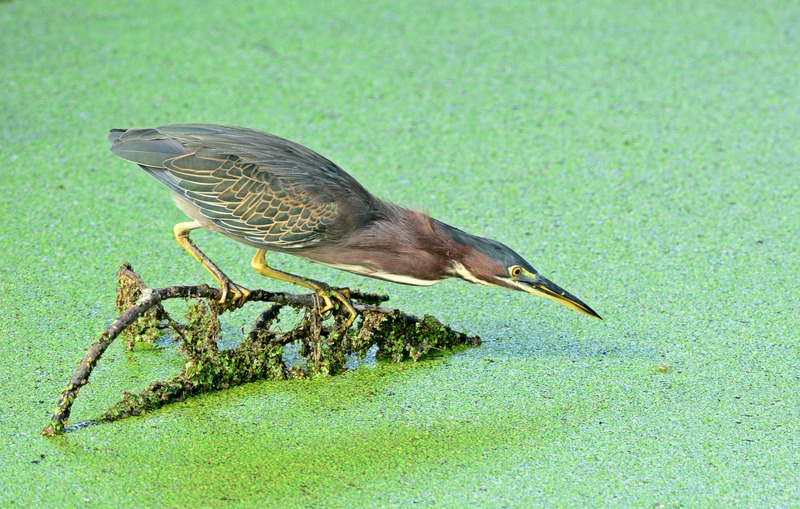 Since there is an abundance of green herons this year, you’ll be seeing a lot of these. I had heard there were black bellied whistling duck babies at the reserve but I didn’t think I would actually find them. I found them but they were in a weird spot in the marsh and the family was not going to move for a while. 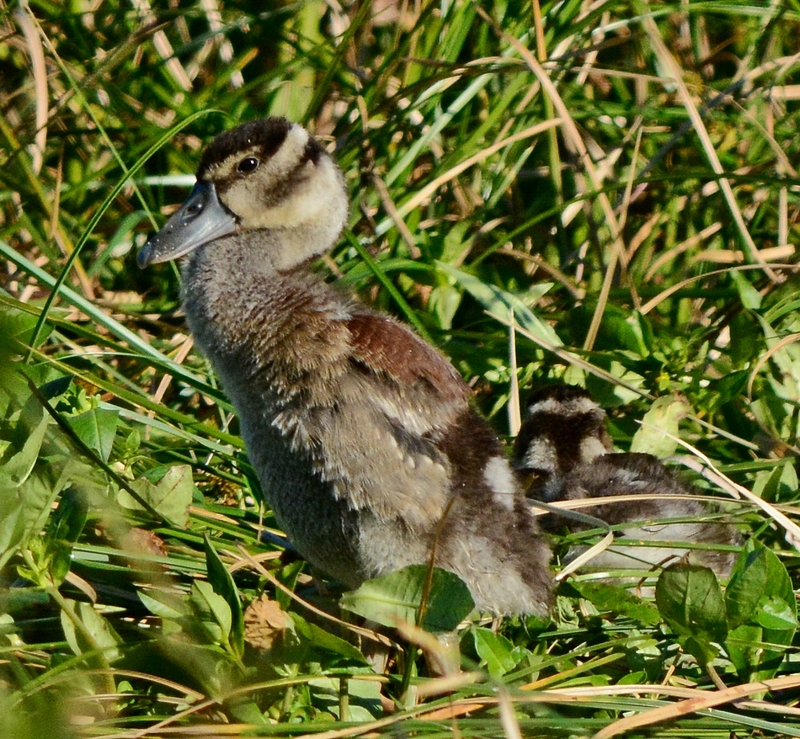 The babies were already half grown so they were easier to see hiding in the reeds and muck. I was not going to go shopping on the Friday after Thanksgiving. It was too nice to be indoors. So instead of a “Black” Friday, I headed out with my friend Pam and her husband to do our annual Thanksgiving weekend long walk at Circle B Bar Reserve. Sunny and 70 degrees with no crowds. 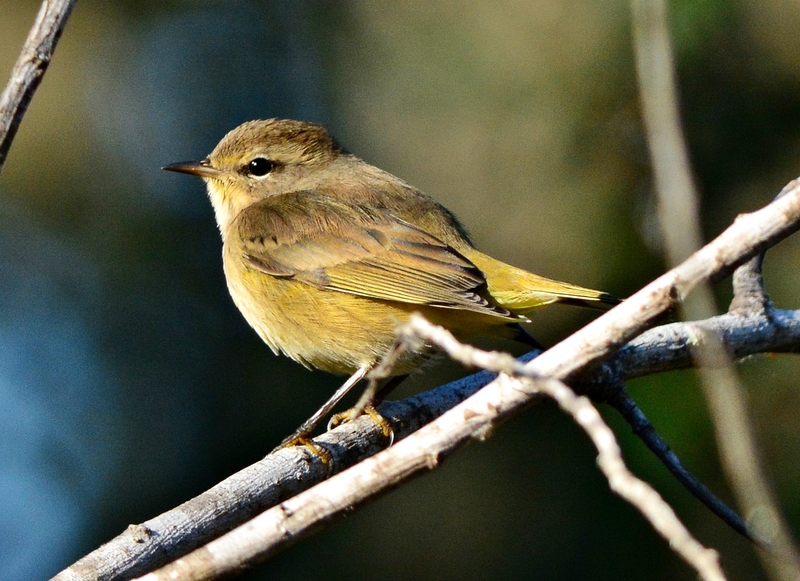 The very common palm warbler. They were falling from the sky. I’ll try not to take too many pictures of them this winter, even though they are the most accommodating birds. 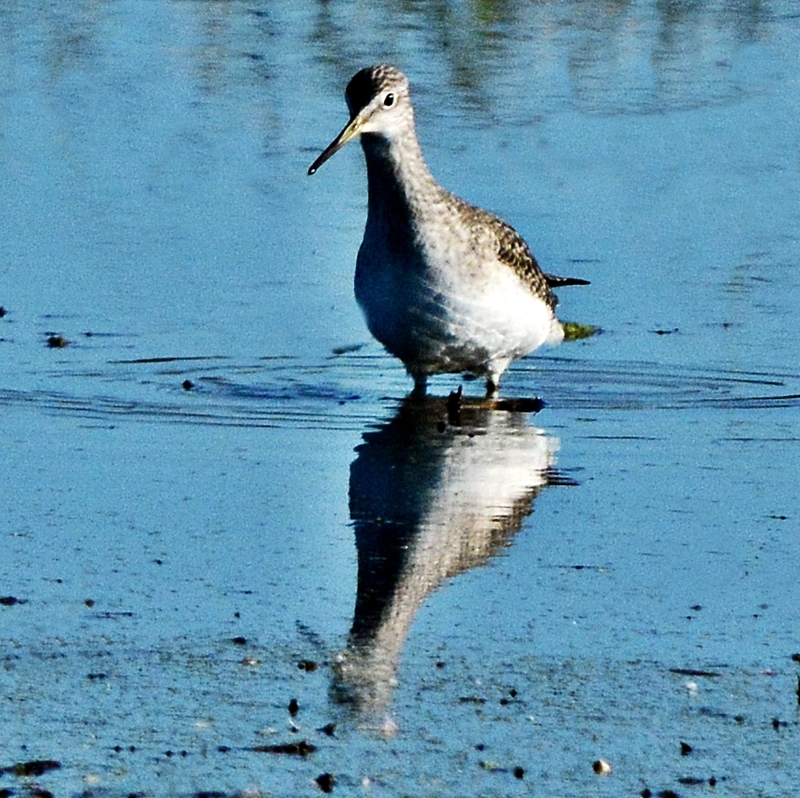 Even though you can’t see his legs in this shot, this is a yellowlegs. He’s a shorebird that should be at the beach. 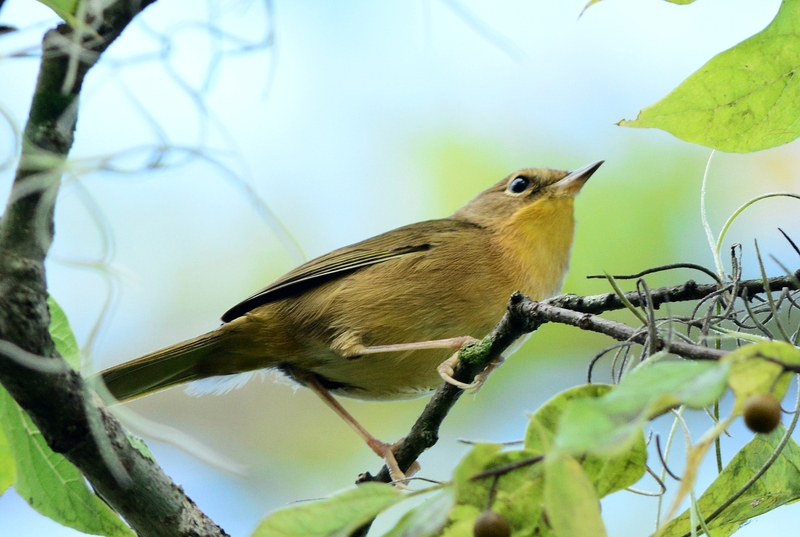 He was all alone in a small marsh. Another missed baby black bellied whistling duck opportunity. They were far out in the marsh and getting ready for a nap. They were probably going to stay in that spot for hours. I counted six but I think there were more hiding in the reeds. 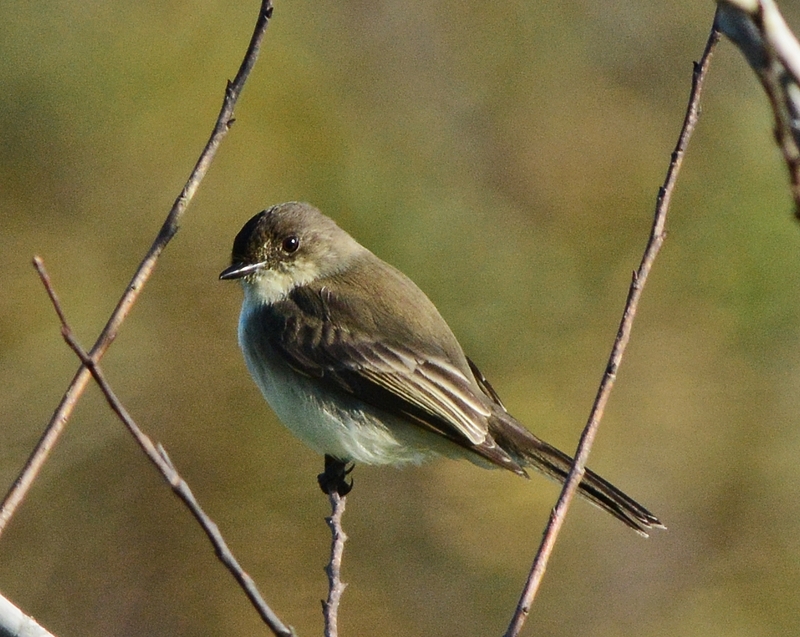 Phoebes where everywhere and you could hear that distinct call all over the reserve. 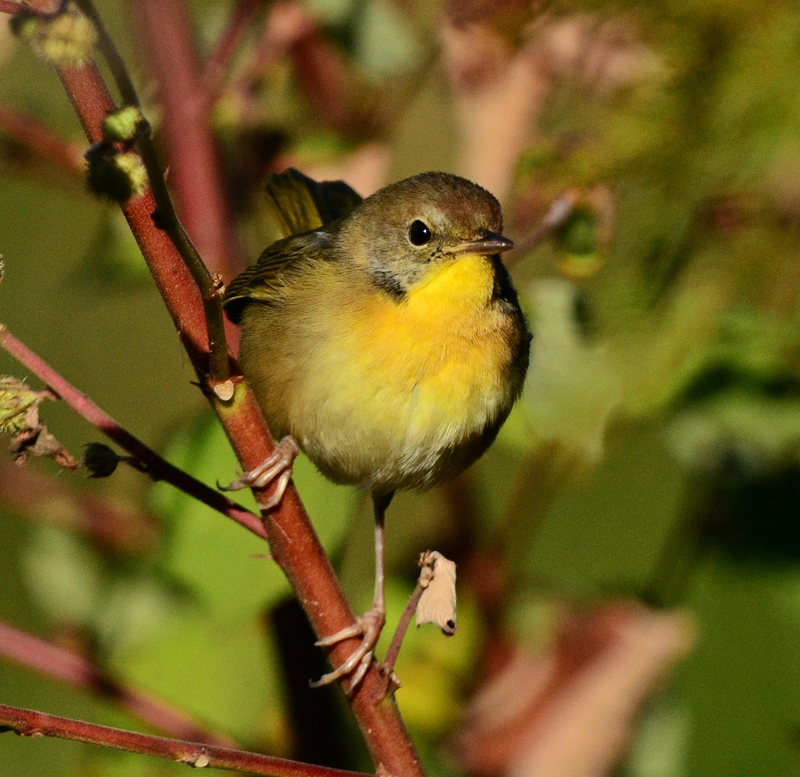 This common yellowthroat sat still for 20 seconds. Long enough for me to get the above. Then he took off. 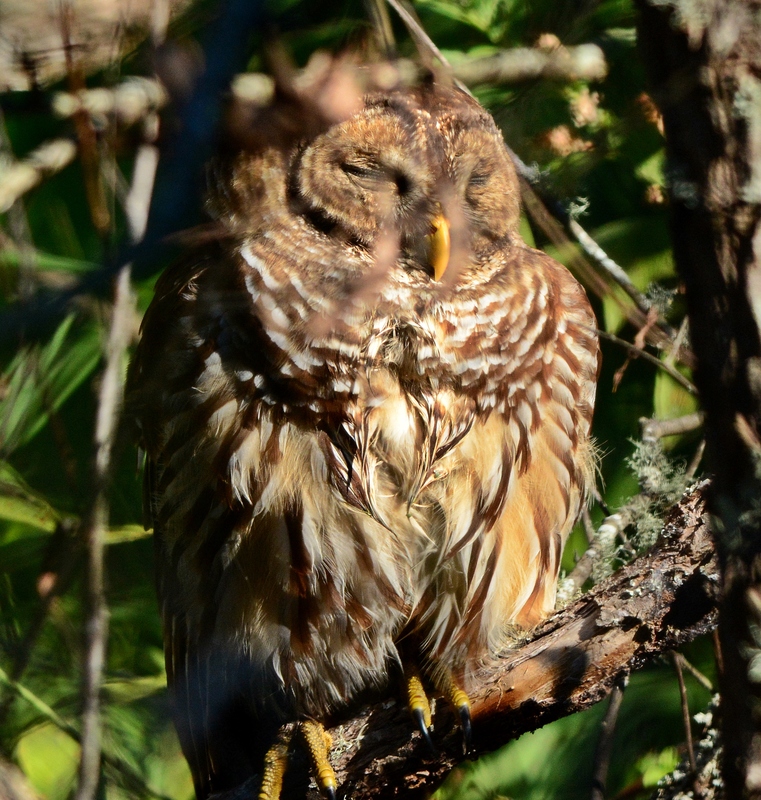 A barred owl was sleeping close to the trail and everyone was stopping to watch him. He would not wake up and he was hidden behind a lot of branches. We kept going down trail and an hour later when we came back, he was still sleeping. 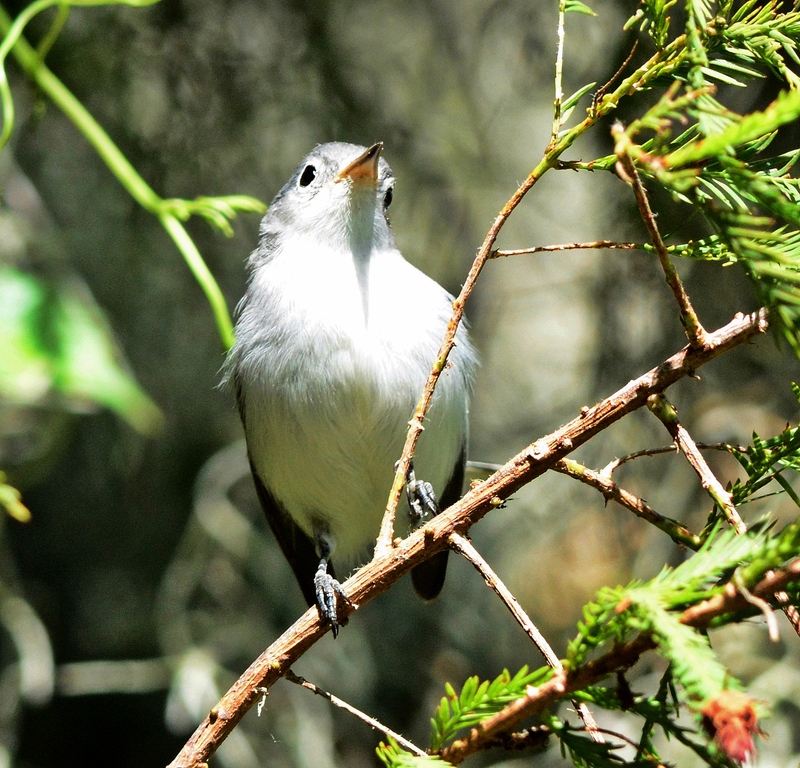 Yes, I have a ton of blue-gray gnatcatcher shots. But they are so cute and there were so many of them. 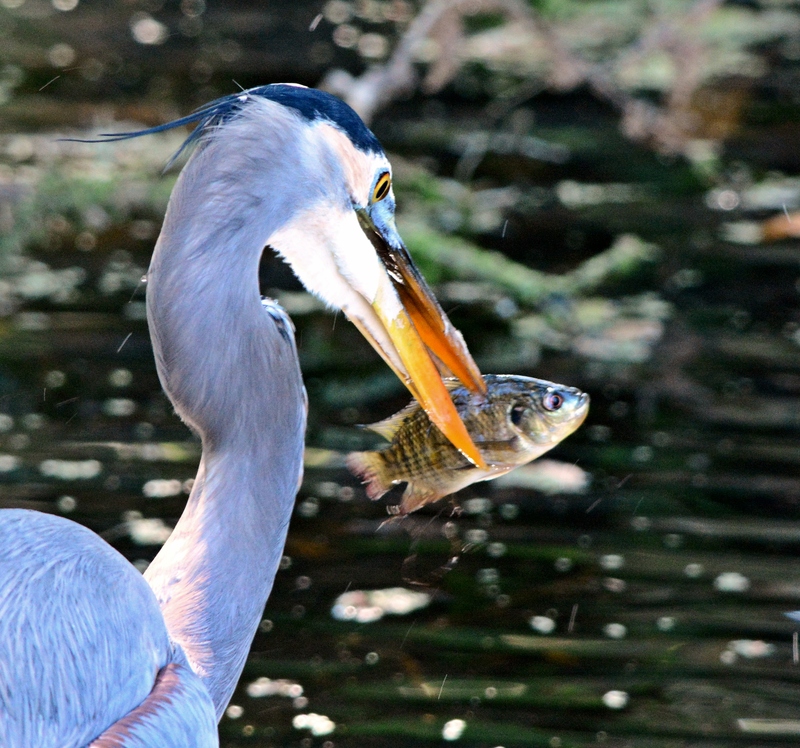 The great blue heron doesn’t bang his fish before swallowing. He flips it over a few times and swallows it wiggling. More of the usual stuff from Circle B Bar Reserve. The first weekend in November was perfect. Although we were a little cold starting out. 50 degrees at 8am. I didn’t even take my jacket off until we got in the car at noon. Back on the trails at my favorite park. 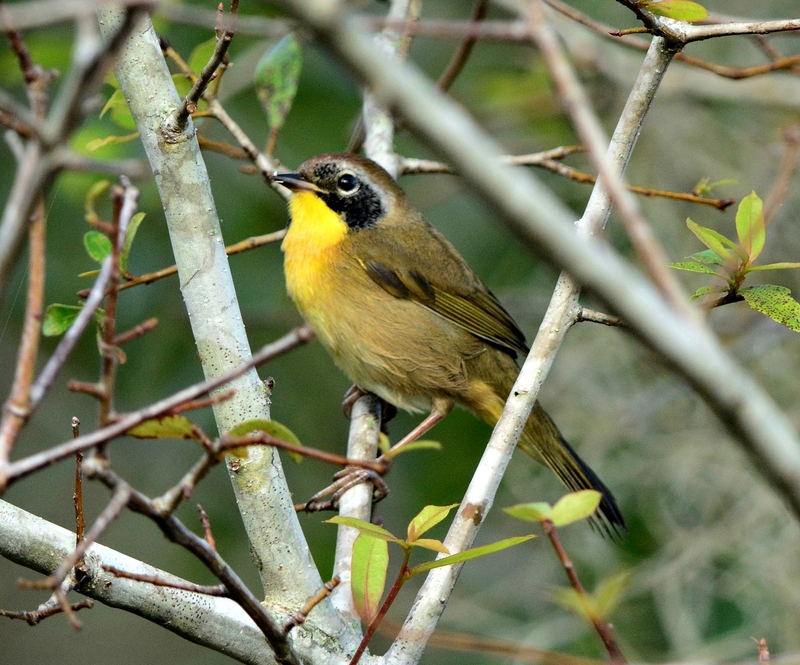 One of the first birds I see walking down the trail is a common yellowthroat. He was checking me out. 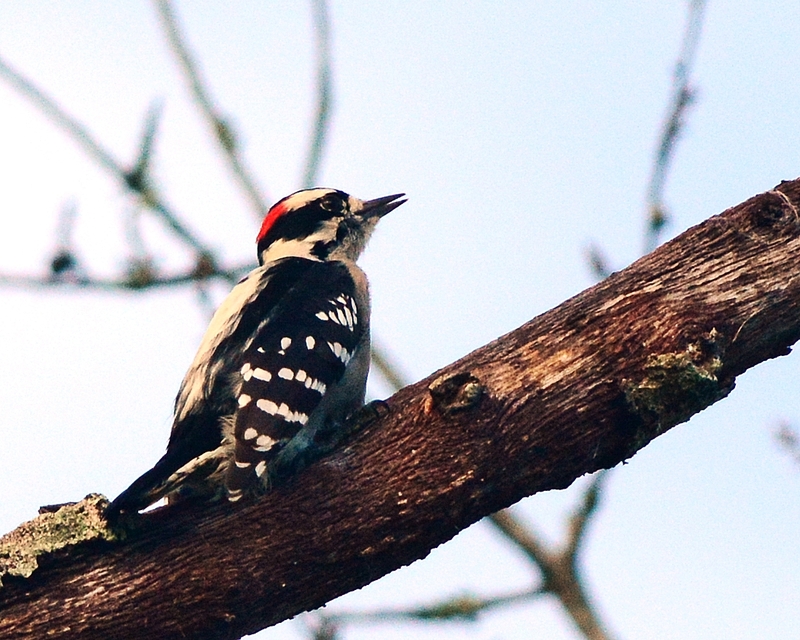 A hairy woodpecker flew in. 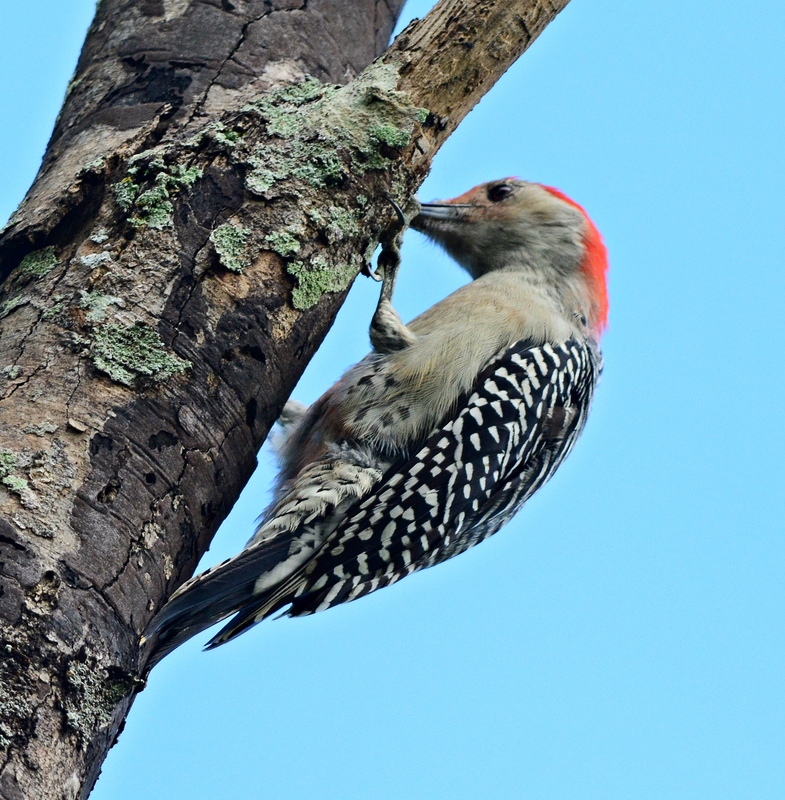 Then a red bellied woodpecker showed up. 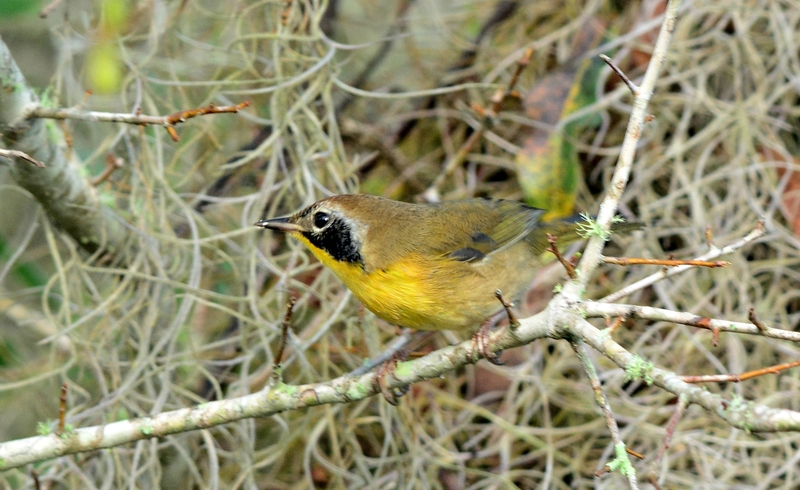 Another bird, I think this is a female yellowthroat. 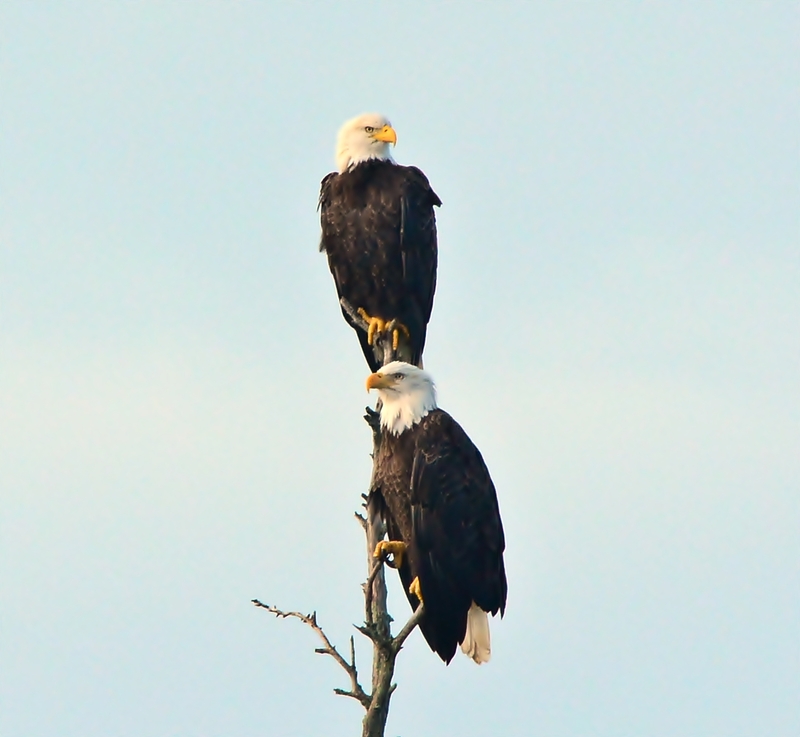 Down the trail, I see the royal couple looking over their kingdom from a tall cypress tree in the middle of the lake. 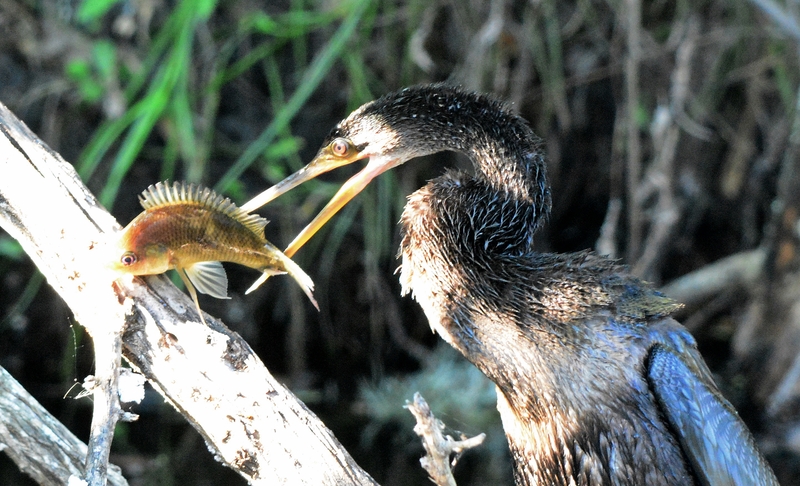 Green heron doing his “trying to catch a tiny fish” pose. 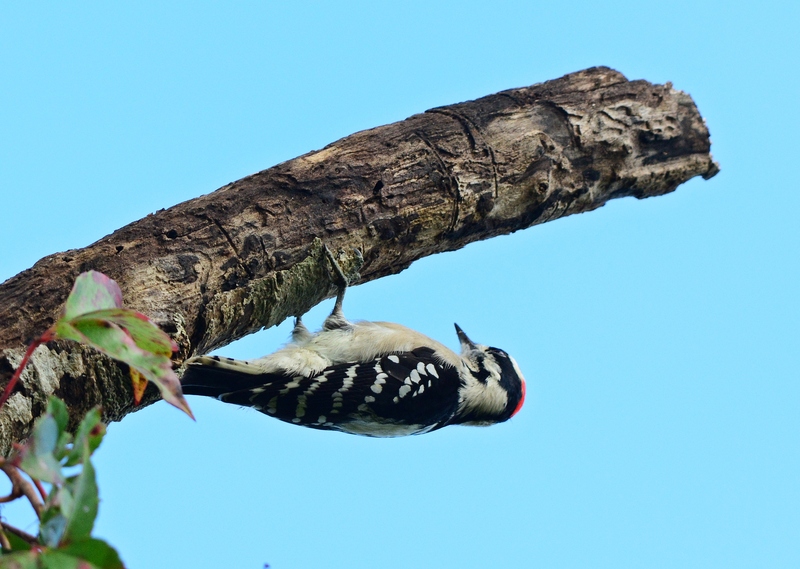 Another downy woodpecker. 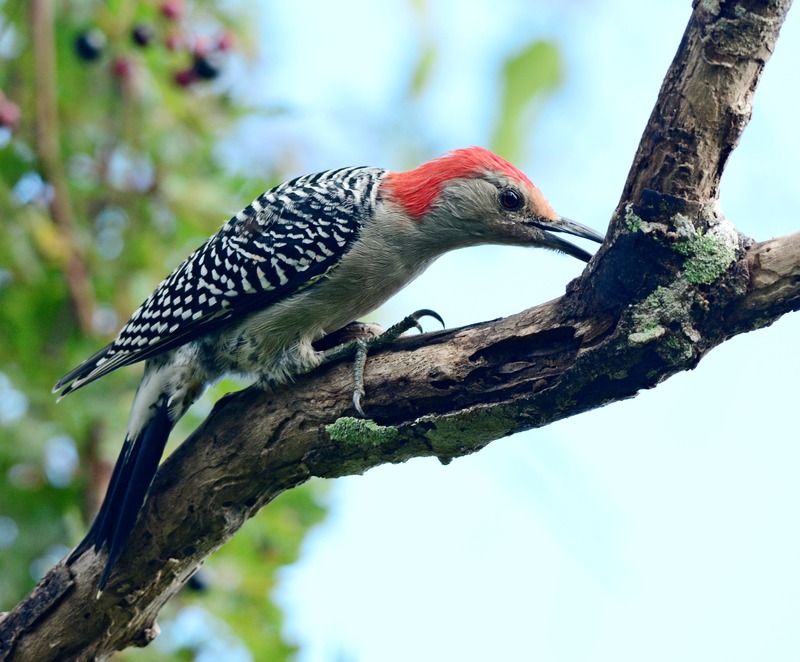 The trail was full of woodpeckers. 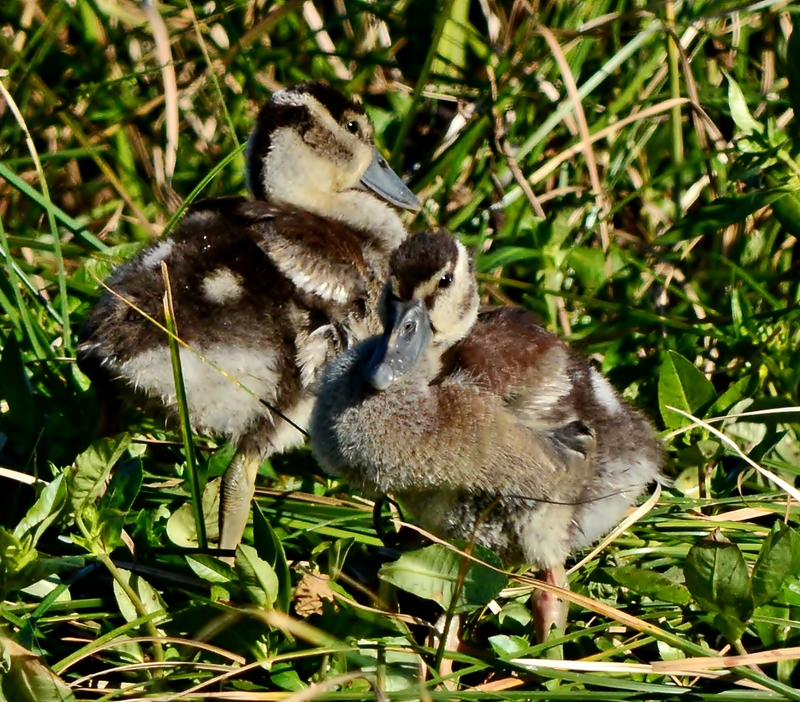 This is the 2nd time I’ve seen black bellied whistling duck babies and again they are far away and into the sun. I waited for half an hour hoping they would swim towards me but they kept getting farther away. This a late family. It was so good to get back out on the trails at Circle B Bar Reserve in Lakeland. I had not been since May. It’s way too hot in the summer. There wasn’t a lot of bird activity yet. The winter birds and ducks hadn’t gotten there yet. It was still fun to get out and walk. But, the spider webs were out of control. You really had to watch were you were going. They were across the trails in the trees and along the sides. Soon, meaning maybe mid-November, the weather will break and it won’t be so miserably hot there.